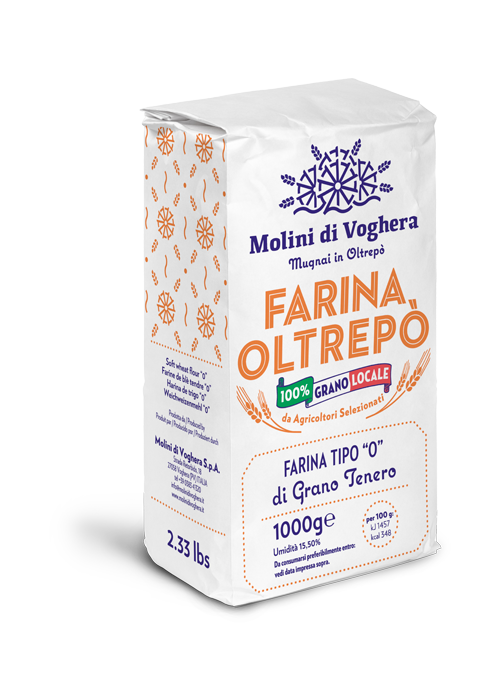 Soft wheat flour, made from the milling of soft wheats: NATIONAL STRONG WHEAT, NATIONAL SUPERIOR BREADMAKING QUALITY WHEAT, NATIONAL BREADMAKING QUALITY WHEAT, from the 2016 and 2017 harvests. 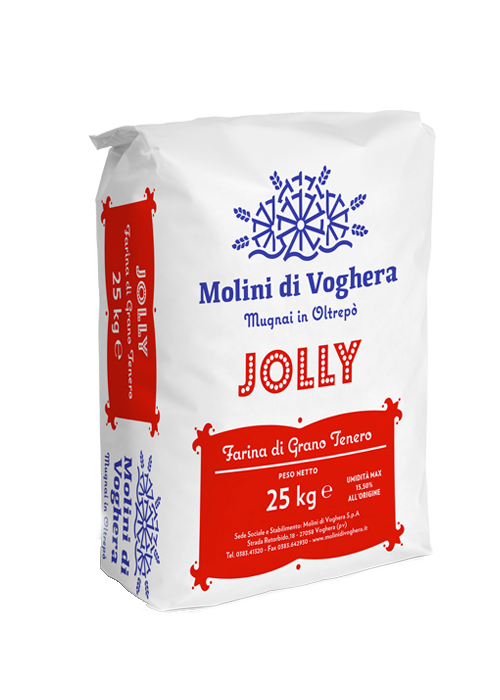 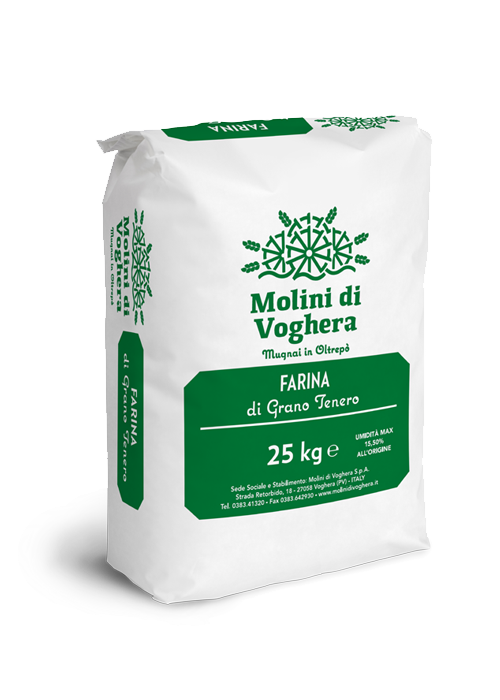 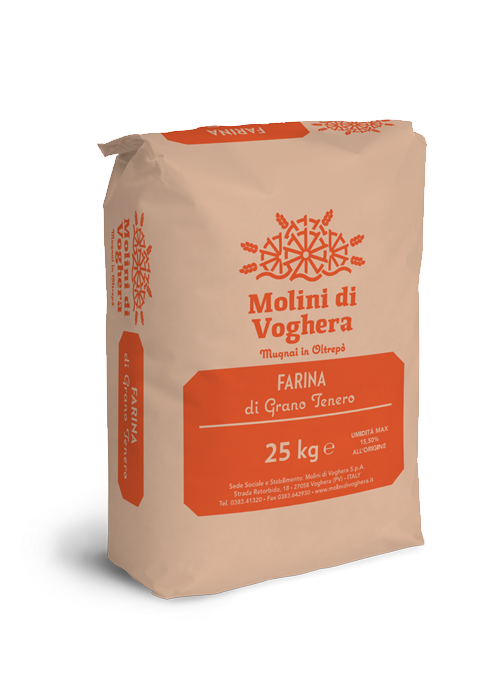 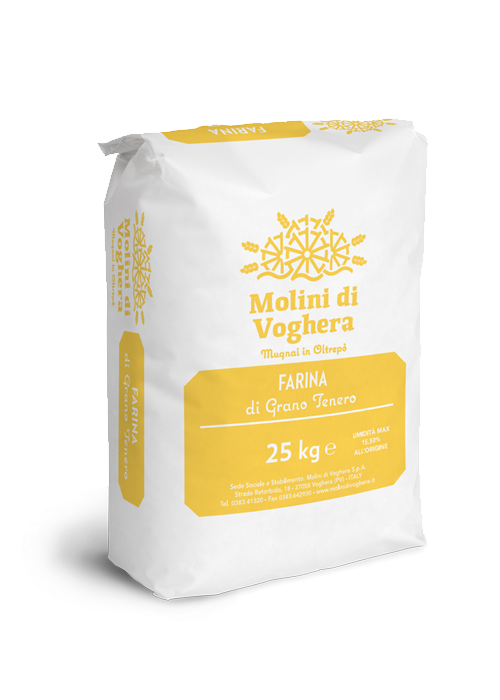 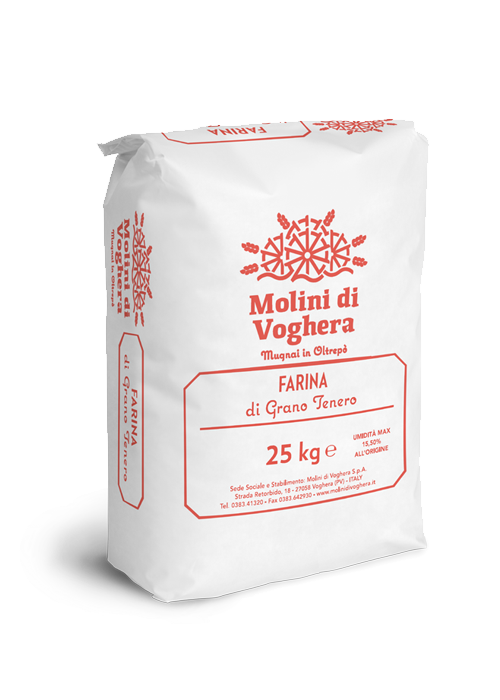 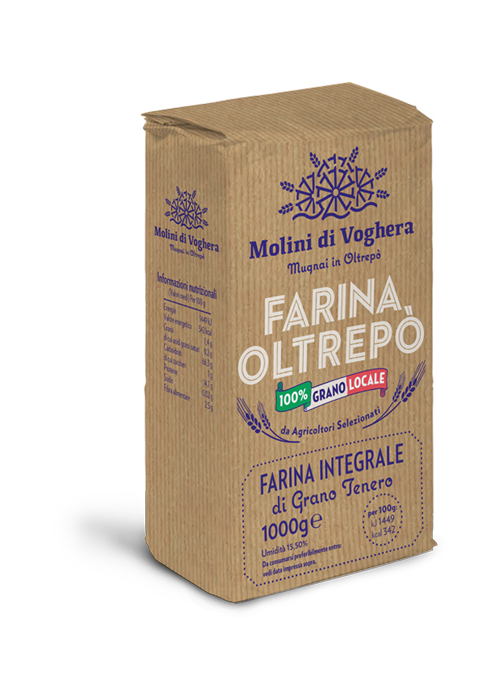 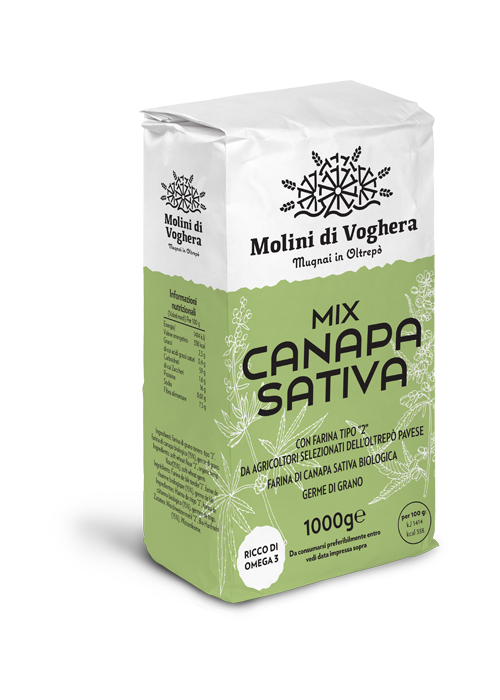 Flour which is ideal for lengthy fermentations (‘biga’ pre-fermentation) for all baked products which require more than 24 hours of leavening. For breadmaking, it is fantastic for the Milanese ‘michetta’, and all kinds of “puffed” bread. 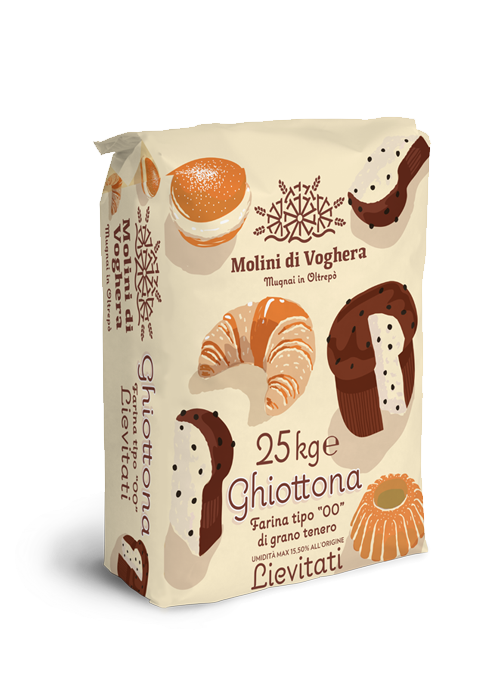 Paper bags, suitable for food packaging, 25 kg, white in colour with red writing. 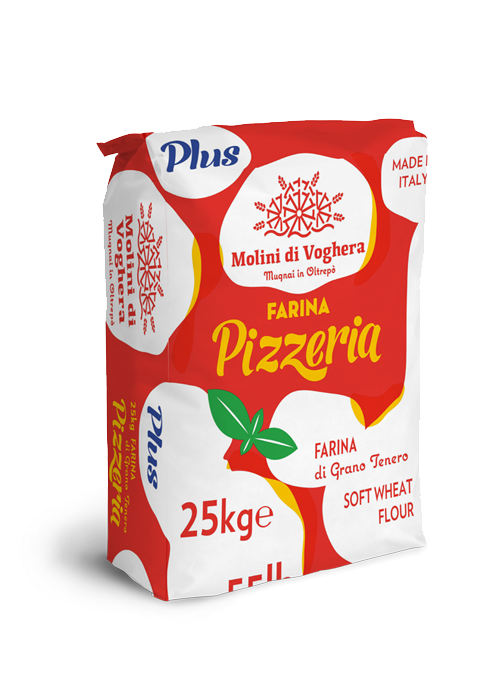 If in bulk, carried in suitable company vehicles, regularly certified and monitored. Store in a suitable and ventilated place, with a max temperature of 25°C and maximum humidity of 50%, never in direct contact with floors or walls. 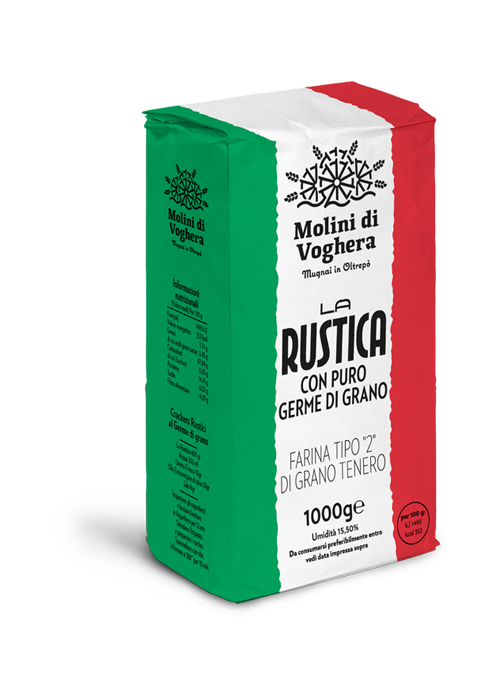 If in bulk, only stored in the relevant standard container. 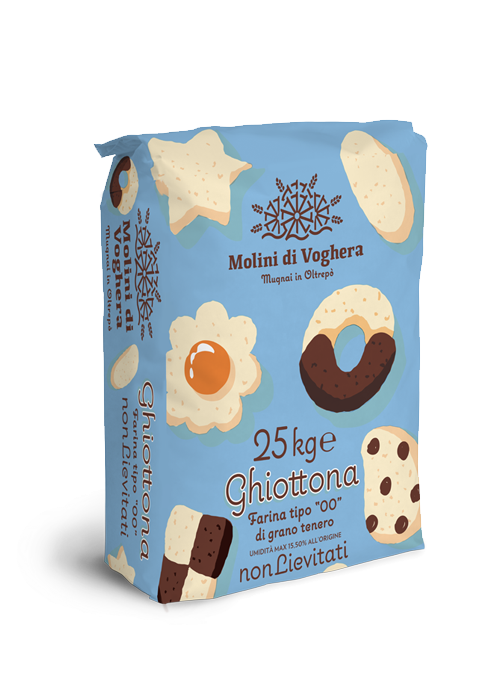 Expiration date and lot number indicated on the packaging.